It’s easy to get overwhelmed by all the route possibilities in Europe. Forging your own way is fun, but sometimes it’s also nice just to sit back, relax and follow somebody else’s route. 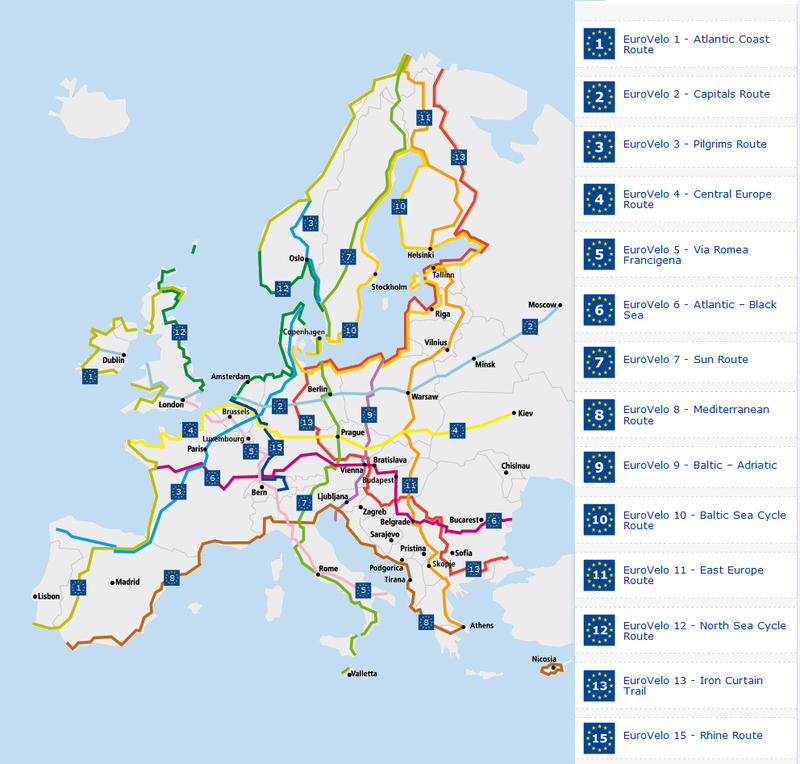 EuroVelo is a network of 15 long distance cycle routes connecting and uniting 44 European countries. Are EuroVelo routes dedicated cycling paths? 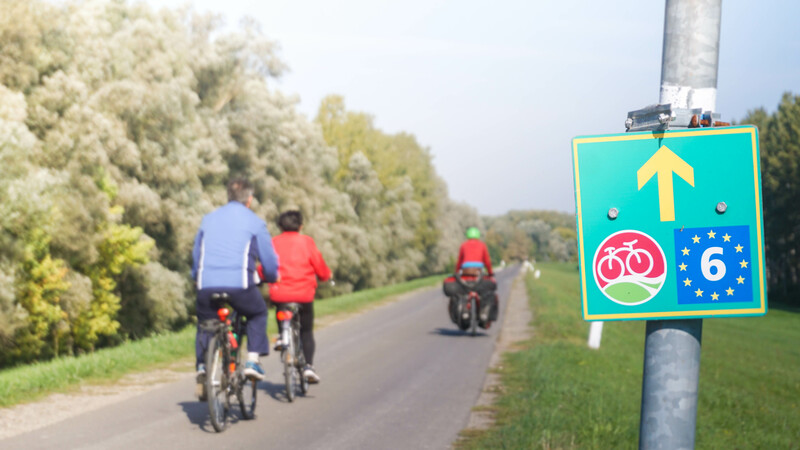 The EuroVelo routes are a combination of dedicated cycle paths and minor roads with little traffic. 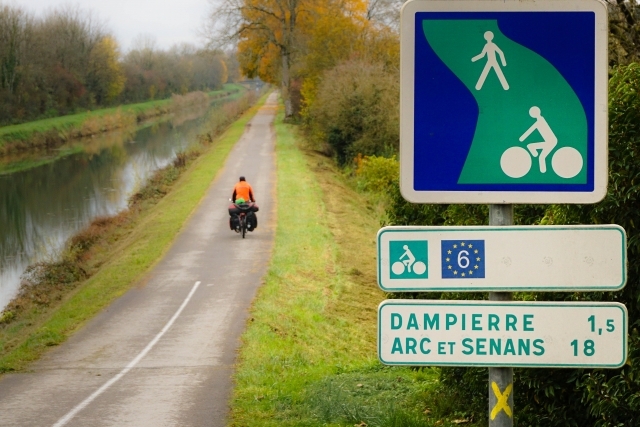 Some EuroVelo routes are well-signposted and easy to follow. 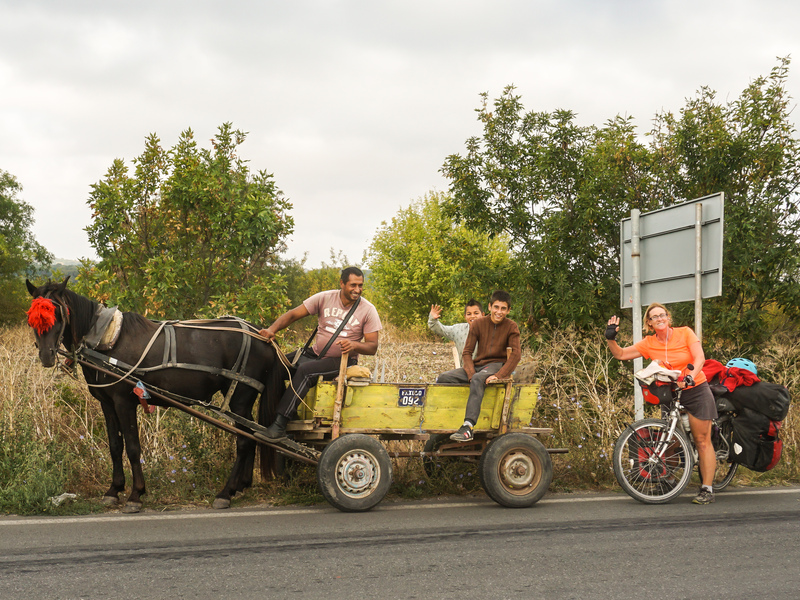 Other EuroVelo routes are still in the development stages. 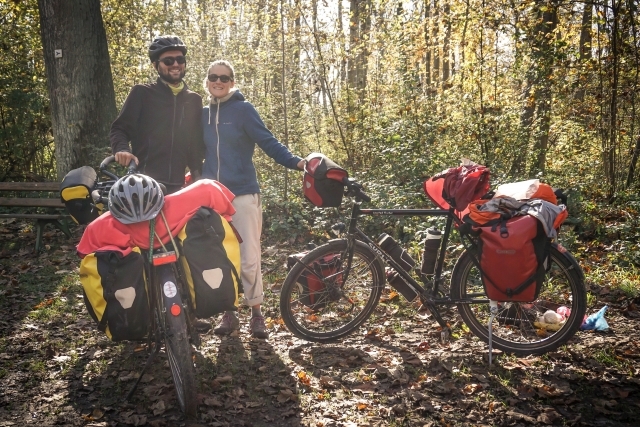 Where can I download the GPS tracks for the EuroVelo routes? Please see this post for links to free downloads of the GPS tracks most popular EuroVelo routes. 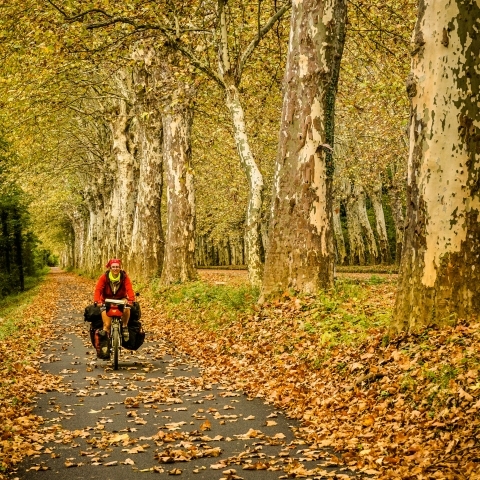 Which EuroVelo routes are the most developed? 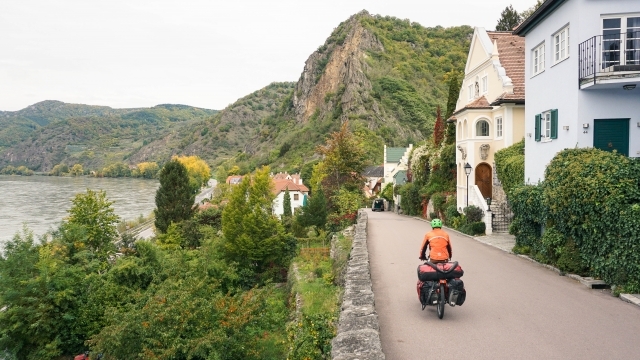 The 1,233 kilometer Rhine Route is the first fully-certified EuroVelo route. The Rhine River route (EuroVelo 15) is suitable for all ages and fitness levels. 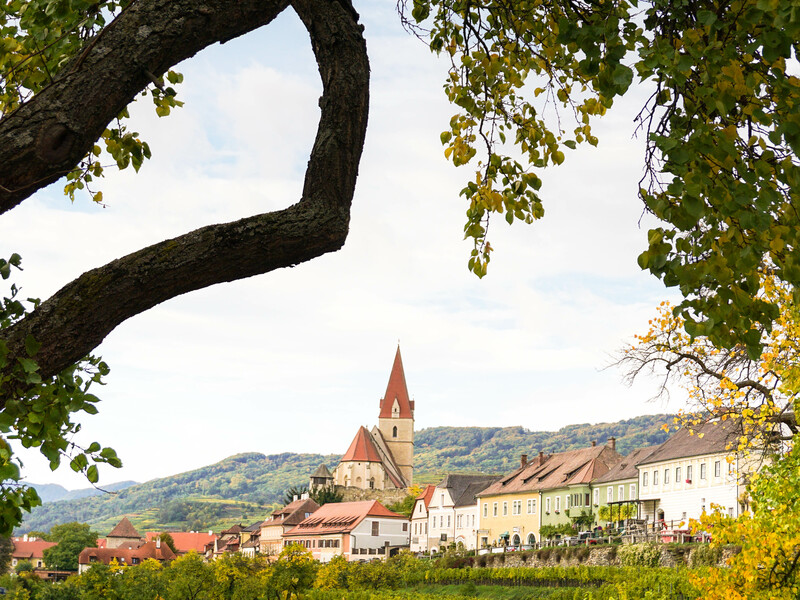 There are signs the entire length of the route, so your chance of getting lost is ZERO! 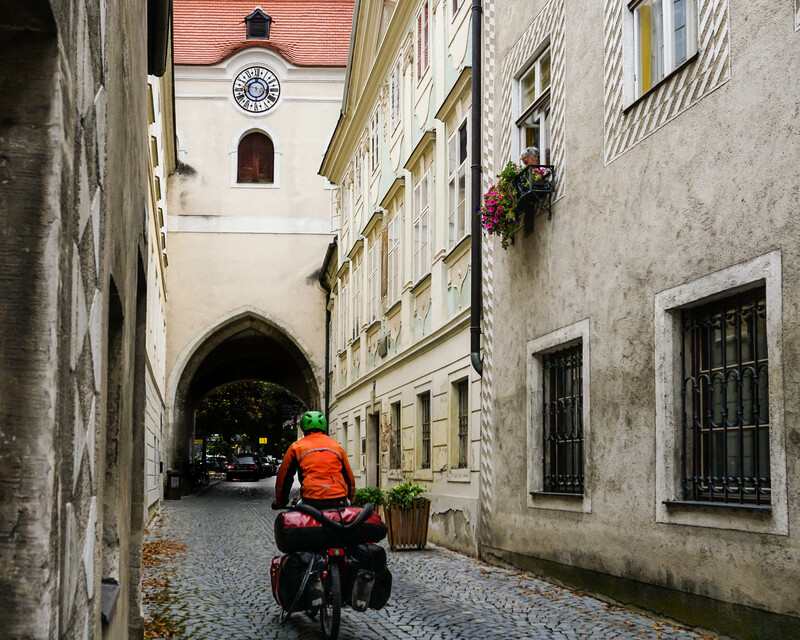 When is the best time of year to go bicycle touring in Europe? 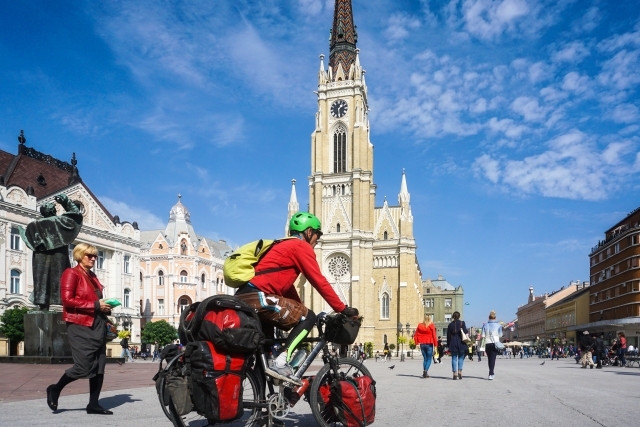 Bicycle touring in Europe is best between May and September for most regions. 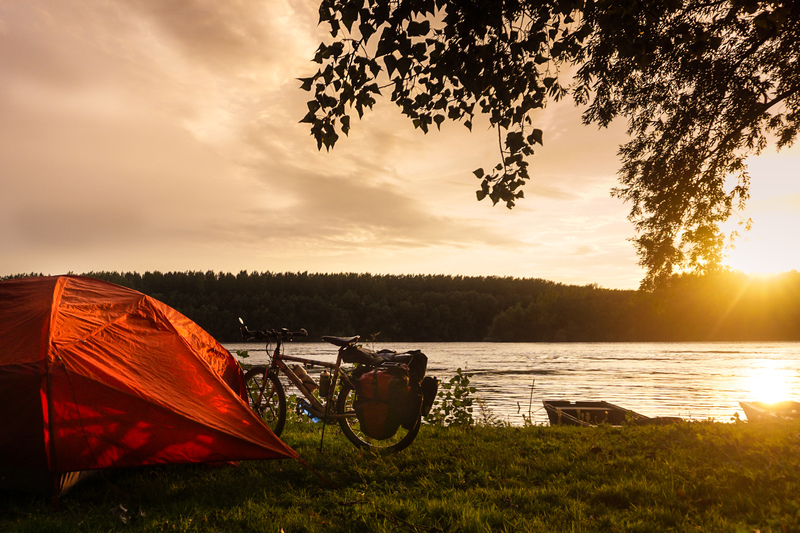 Note that the month of August is prime vacation time in Europe and campsites and bicycle paths will be packed. Southern European countries such as Spain and Portugal can be very hot in summer and northern European countries such as Norway and Sweden won’t really warm up until July. Check out Weatherspark for climate conditions all over the world. We biked the EuroVelo 6 in late September/early October and the weather was perfect. Cool nights and warm sunny days with very little rain. 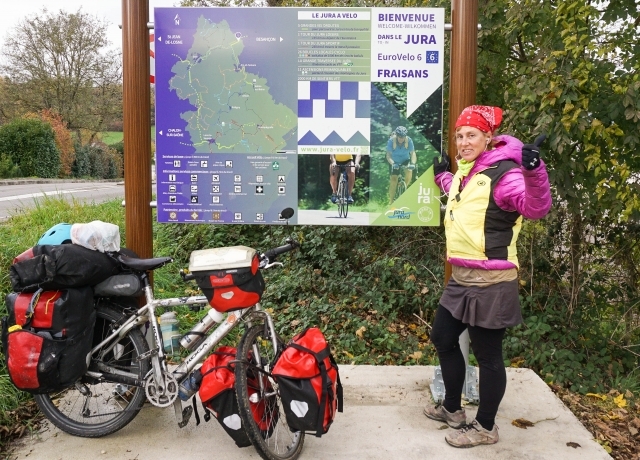 Biking southern France November-February we experienced freezing nights and dreary days. 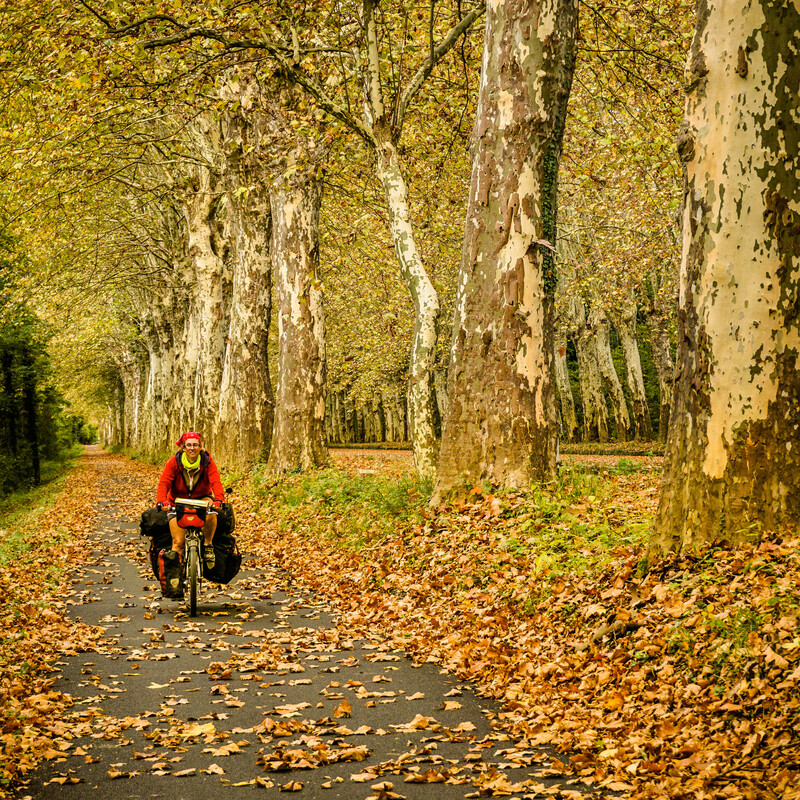 Winter bicycle touring is really only pleasant in southern Spain, Portugal and Italy. What is the most popular EuroVelo route? 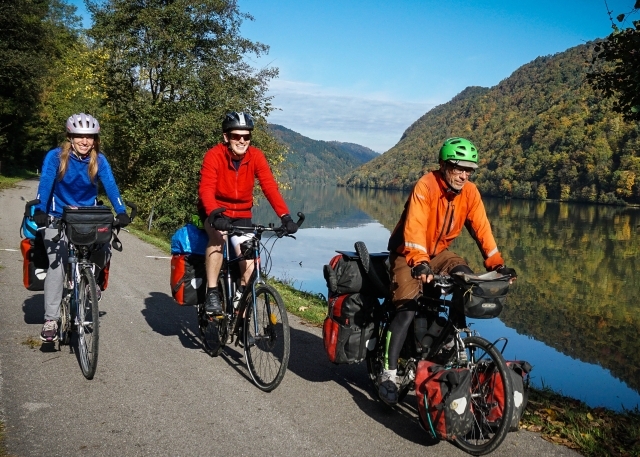 EuroVelo 6 – from the Atlantic to the Black Sea is the most popular route for crossing Europe by bicycle. 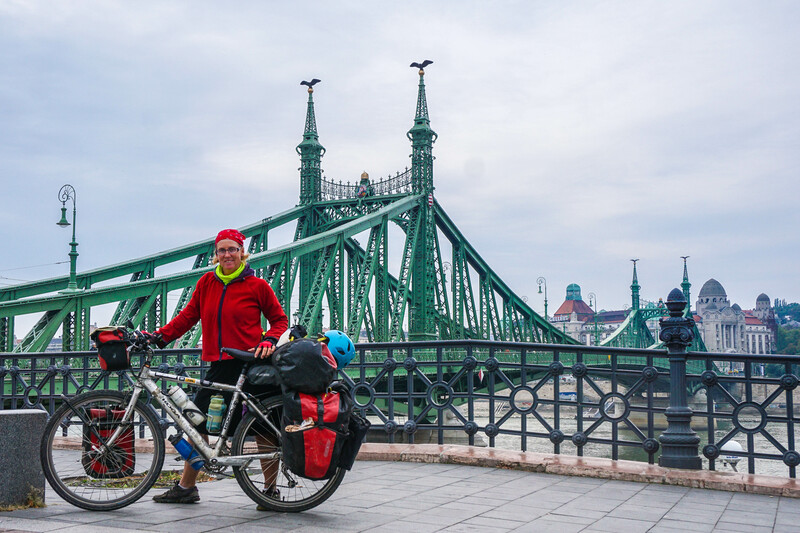 EuroVelo 6 traverses 10 countries, stretches over 4,448 km (2,764 mile) and follows three of Europe’s major rivers – the Loire, the Rhine and the Danube. It is a fun and relaxing ride and passes through many charming towns and villages. 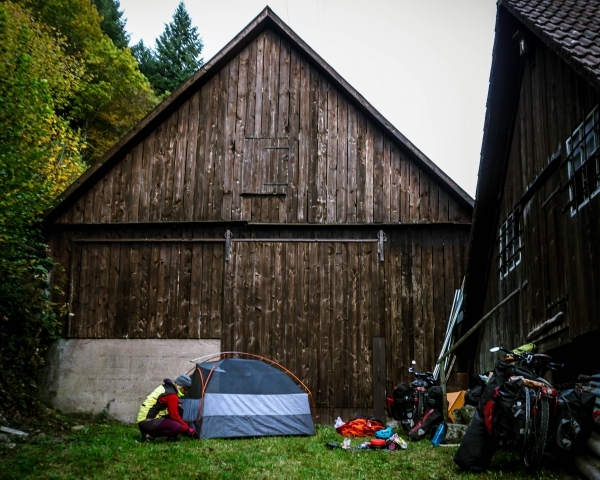 Where can I sleep along the EuroVelo 6? There are plenty of campsites, hotels, and guesthouses along the EuroVelo 6. Is wild camping possible along the EuroVelo 6? 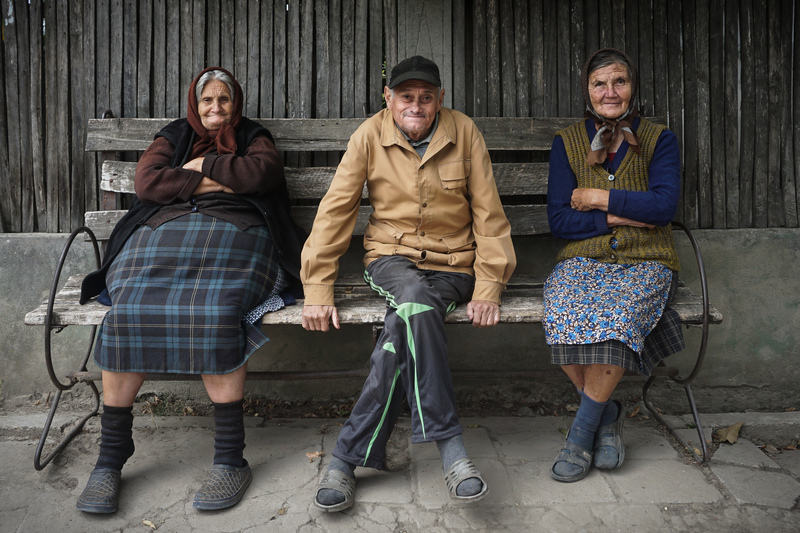 Wild camping shouldn’t be a problem in the eastern part of the route (Bulgaria, Romania, Hungary, Croatia, Serbia). 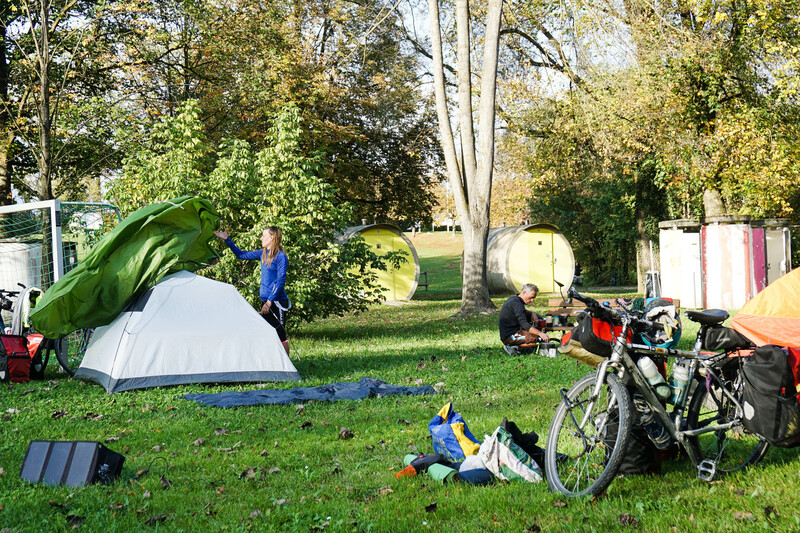 Most farmers and rural folks will let you camp on their land if you just ask and it’s easy to find an empty spot to pitch your tent along the Danube. In Western European countries, including Austria, Germany, Switzerland, and France, wild camping is generally prohibited. Lots of cyclists do it anyway and never get caught. If you do decide to wild camp, it’s probably best to be very discrete and wait until after sunset to pitch your tent. 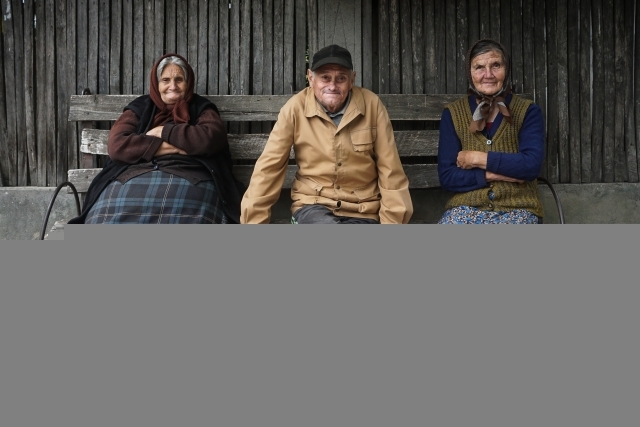 Europeans don’t have the greatest reputation for hospitality towards strangers, but don’t let that stop you from knocking on a farmer’s door. We camped at several farms in Western Europe and were often invited in to take a shower or share a meal. Do I need to buy a special map to bike the EuroVelo 6? 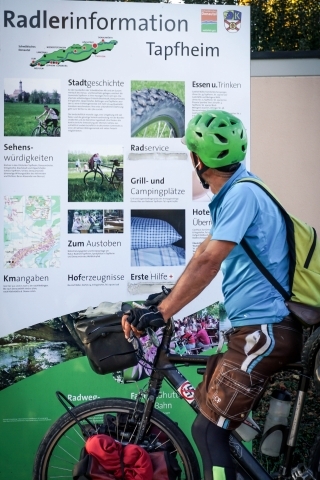 A special EuroVelo map is not necessary. 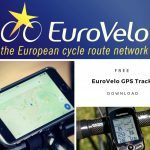 You can download the FREE EuroVelo 6 GPS tracks here. 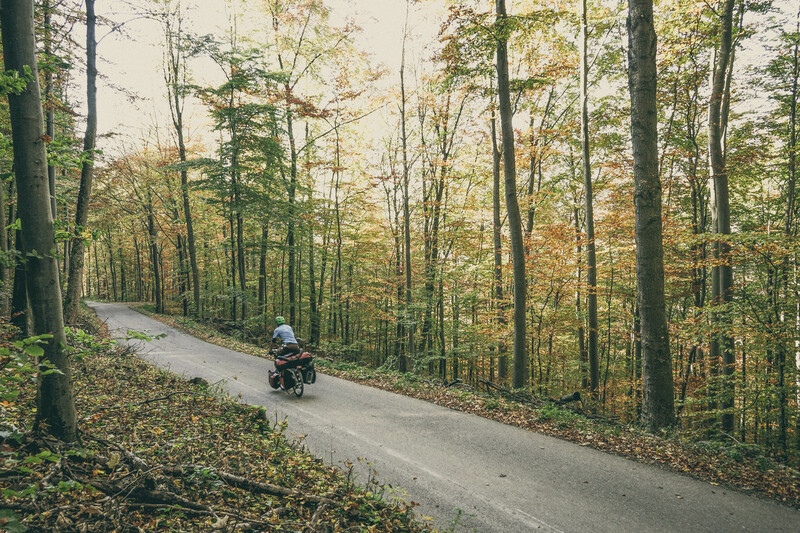 We suggest using the excellent maps.me offline maps app for navigation on your Smartphone. 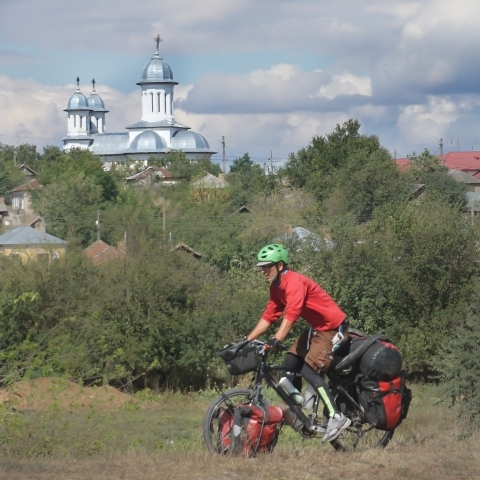 We have links to free downloads of most EuroVelo GPS tracks here. 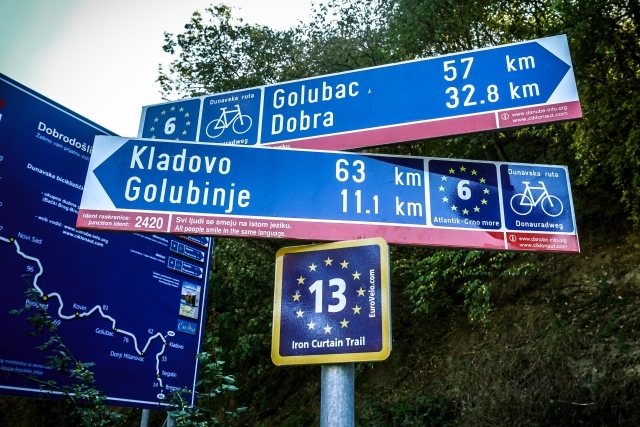 The EV 6 route is well-signposted from France to Serbia, but gets a little trickier to follow through Romania and Bulgaria. 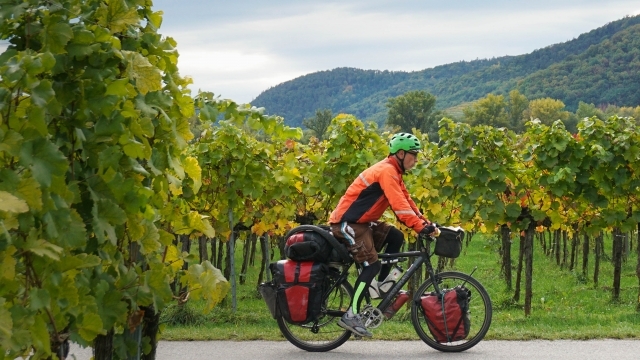 What is the terrain like on EuroVelo 6? Are there a lot of mountains to climb? EuroVelo 6 is mostly flat, but there are a few climbs in Germany, particularly near the border with Switzerland. I don’t want to carry my luggage on the EuroVelo 6.  Is it possible to organize a tour? Absolutely. 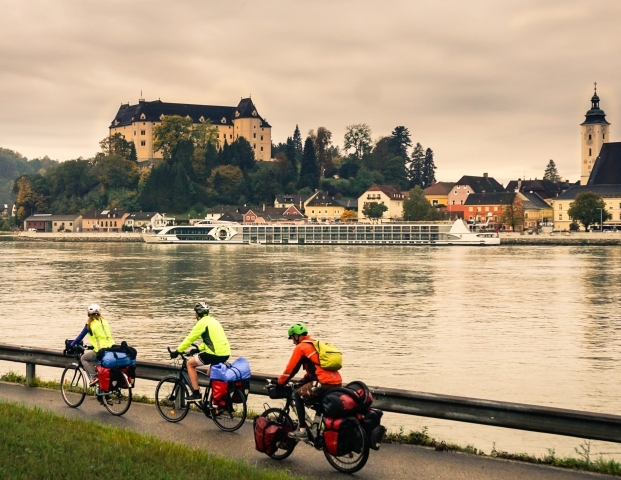 Lots of companies offer complete EuroVelo cycling packages. 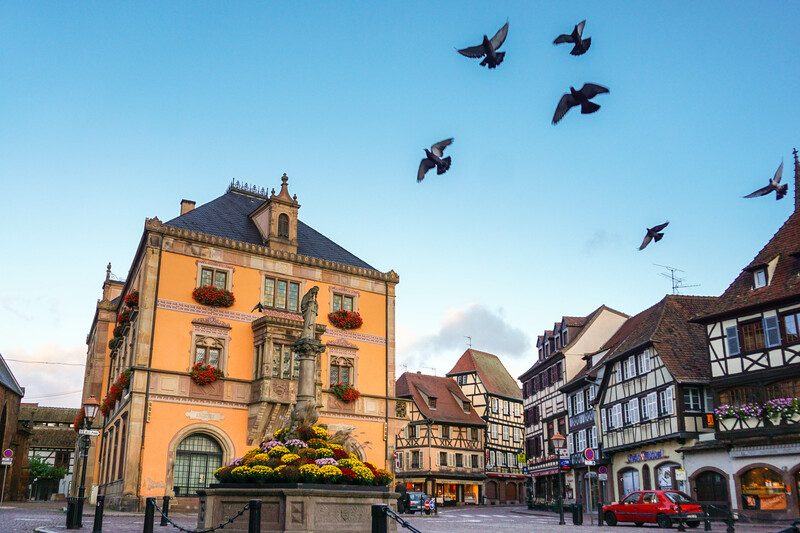 The tours are self-guided so you can go at your own pace. 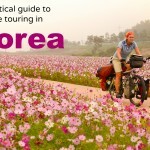 Tours typically include breakfast, hotels, and daily luggage transfer of up to 20 kilos. 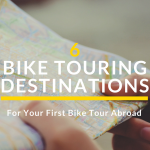 This is a great option for people who want to pedal without any extra weight and not have to worry about organizing hotel stays. 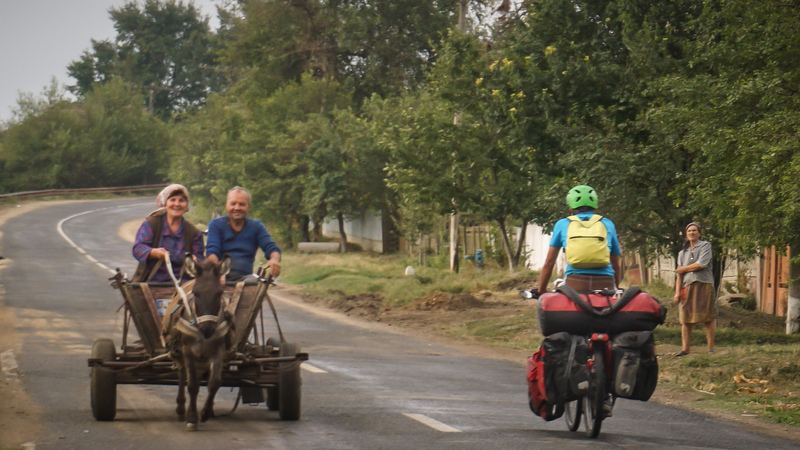 Such cycling tours typically cost around 75 Euros per day. 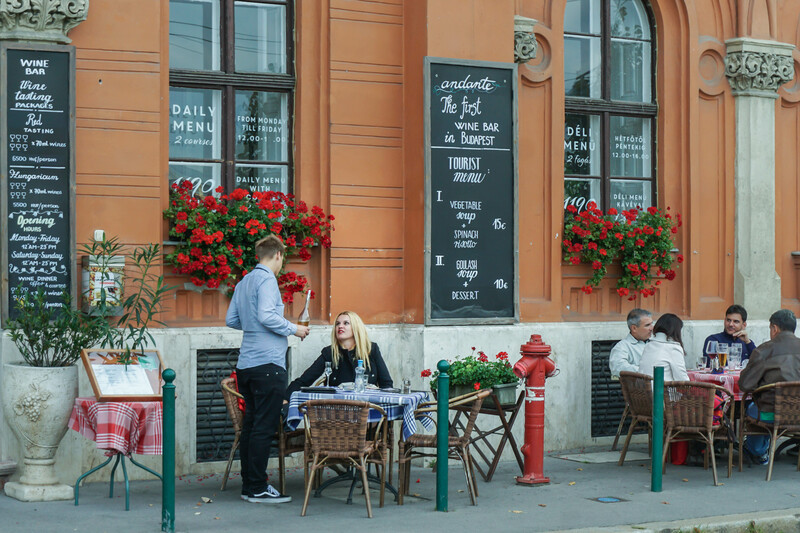 Prices vary considerably depending on the season and level of comfort. 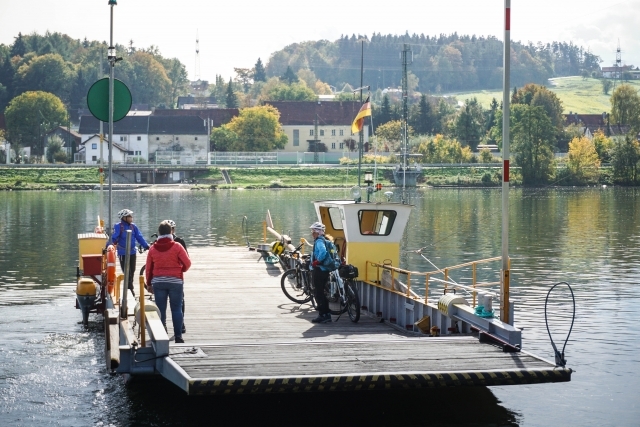 Check out this EuroVelo 6 cycling package from RadUrlaub or these cycling tours from Grand Angle for an idea of what’s on offer. (We are not endorsing these companies…the links are there just to give you an idea of what’s available). 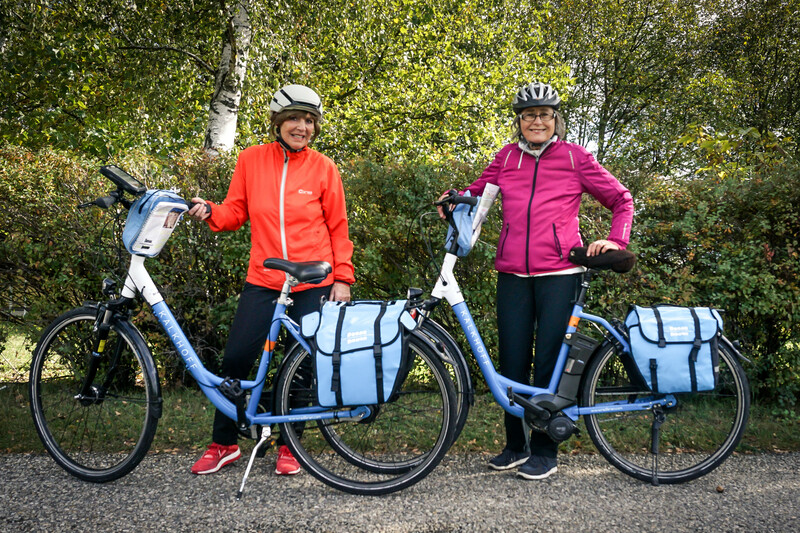 Are e-bikes allowed on EuroVelo routes? Yes, e-bikes are allowed on EuroVelo routes. 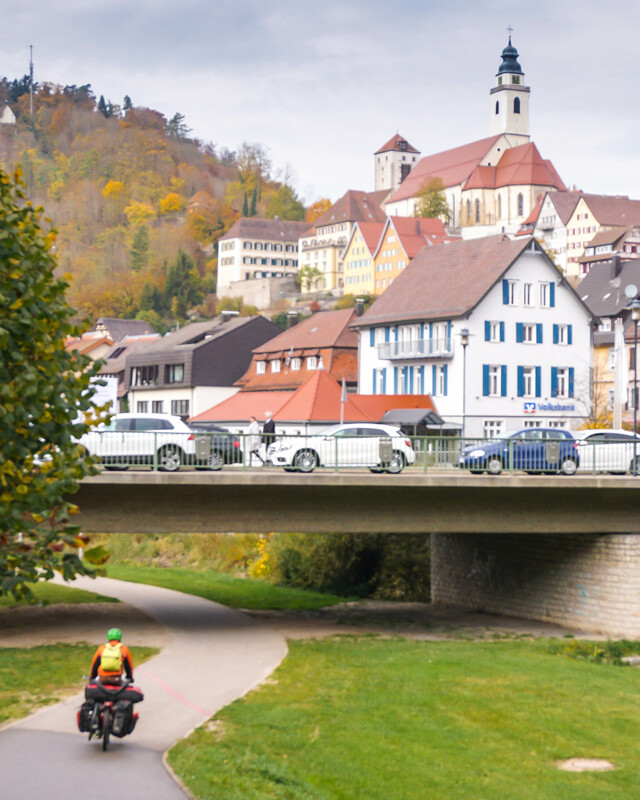 In fact, we were surprised to find that about 30% of cyclists on the EV 6 were riding e-bikes. E-bikes are much more popular in Europe than in the US. 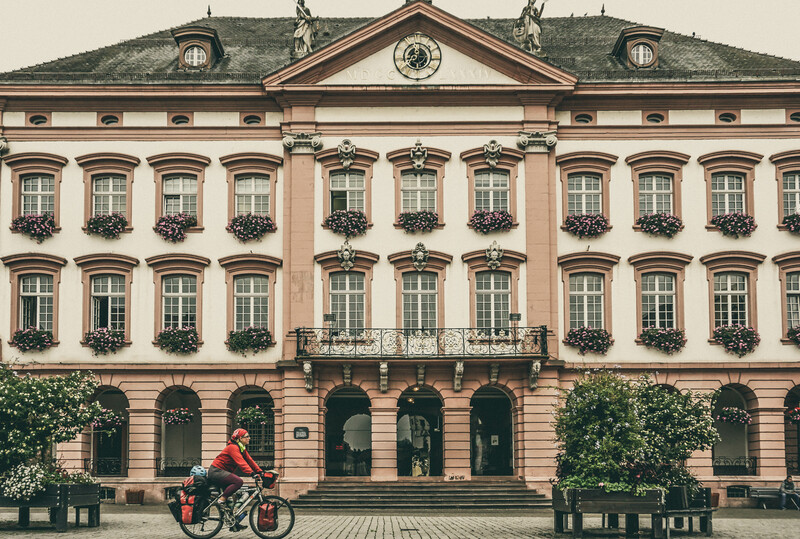 The cost of renting an e-bike is around 35 Euros per day. 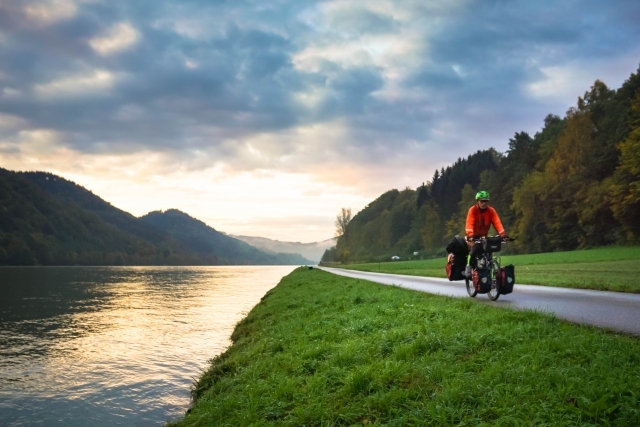 Wow, it’s really an awesome job compiling the EuroVelo long distance cycling trails in Europe! Whoever did this has certainly been a big help to those planning their long cycling trips in Europe! 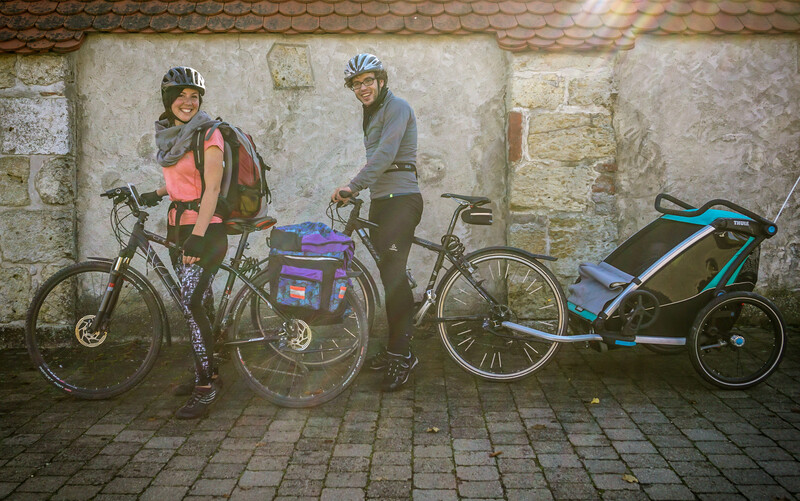 Thanks for posting this – we are just starting to plan some cycle touring in Europe. We are hoping looking at the North Sea route and the Iron Curtain route. 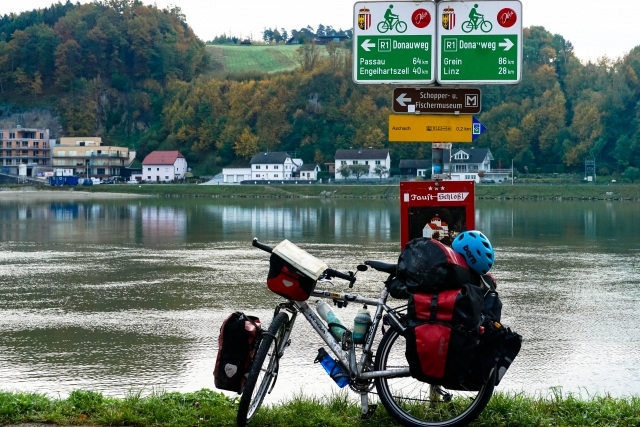 The Eurovelo site is great but I’m unable to find detailed maps of most routes (roads used, start points etc.). 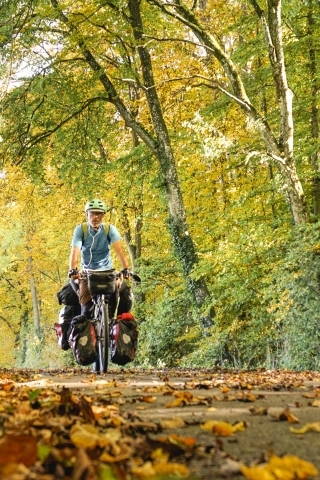 Is there a site that sells print maps or a site where we can find all the GPX files for the routes. With such an extensive network in Europe I feel like I’m missing something by not being able to easily find maps for these routes. You’re right that GPS tracs for the EuroVelo routes are not available on the EuroVelo website. 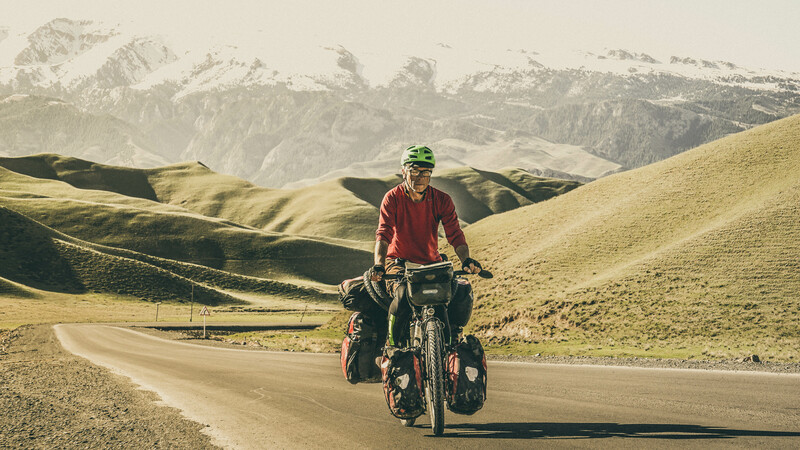 If you use a site such as Ridewithgps.com, you can find and download (for free) the tracks by doing a search for the route you’re interested in.